Honda is looking to provide its CR-Z hybrid sports car with an all-new petrol engine. The turbo-charged, 4-cylinder engine will be offered in selected market – like the UK, U.S, Japan and Germany – as part of plans to expand the compact coupé’s appeal. 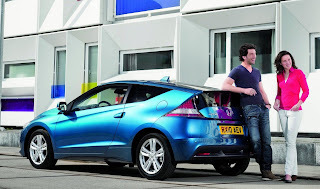 The CR-Z is currently available with a 1.5 litre 112bhp i-VTEC petrol engine, mated to a 14bhp electric motor. 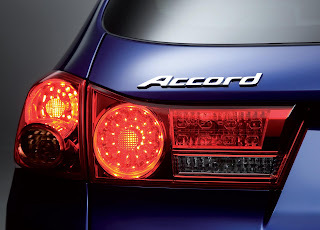 The 1.6 turbo engine is currently undergoing development at Honda’s Tochigi R&D centre. The new petrol engine will be used in the Jazz/Fit, Accord, and forthcoming Civic as part of a downsizing program at Honda. With forced induction and Honda’s patented i-VTEC fully variable camshaft timing system, it is intended to provide the performance of a 2.0 litre engine from a capacity of just 1.6 litres. Sources in Japan suggest the 1.6 turbo will arrive with two power outputs; a 160bhp and a 200bhp, the latter possibly used in the CR-Z Type R, due for release late next year. Sales of the CR-Z coupé are slowing in Japan. All right. This is now to see how will this Honda will function after modification. I hope this will work as an modern model.